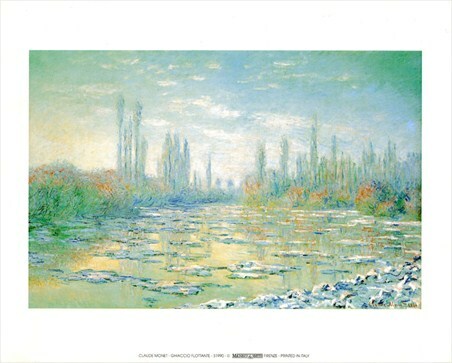 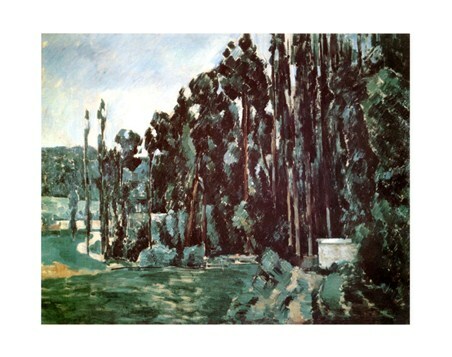 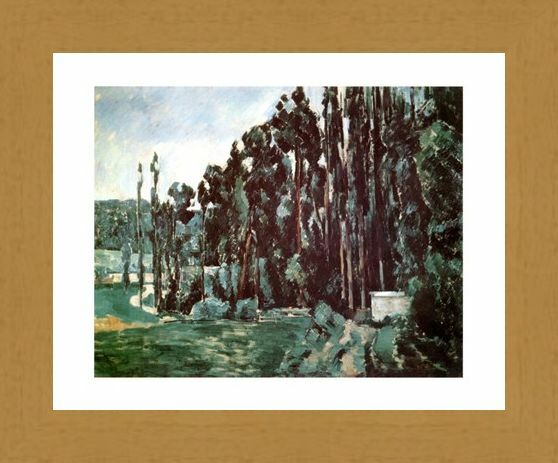 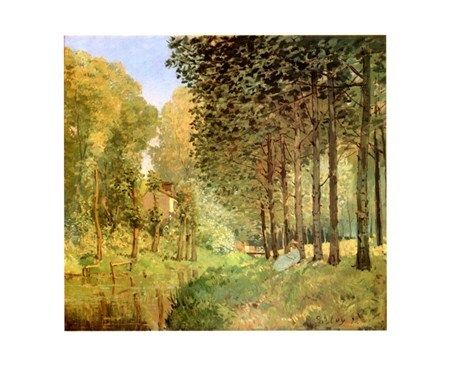 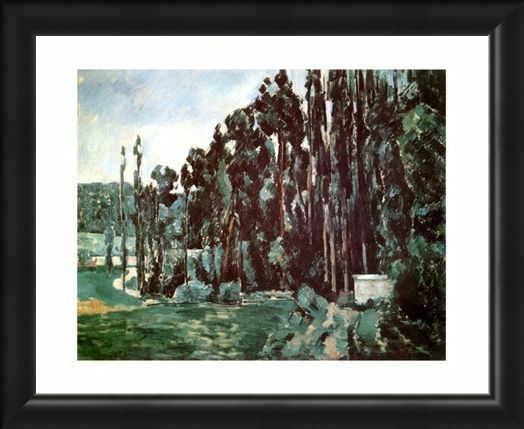 Art Print: This fantastic picture of a group of Poplar trees on the outskirts of a lush, green field was painted by French artist Paul Cezanne. 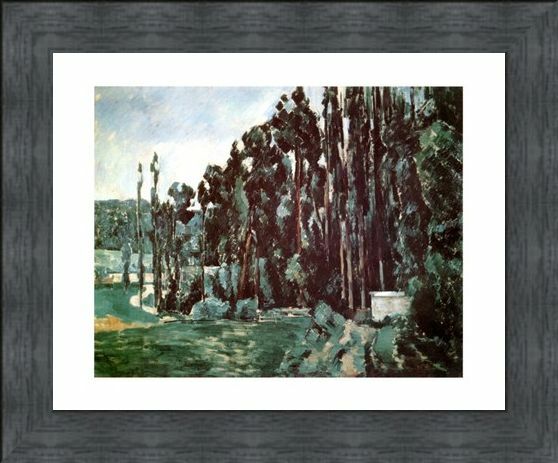 Cezanne was a post impressionist painter of the 19th-20th century and created a style of art work which was beautifully recognizable through clear, repetitive brush strokes. 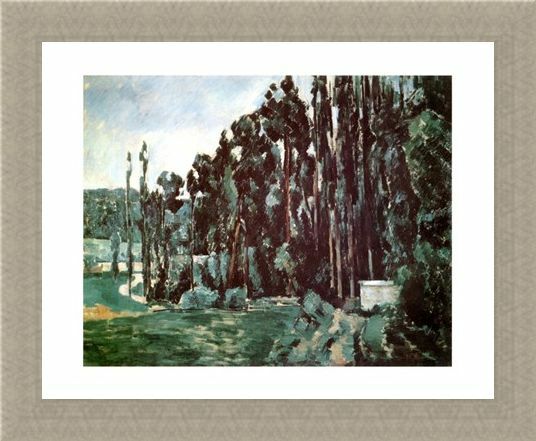 The tall, structural Poplars in this mini art print have such wonderful shading and colour use that if you hang this print on your wall, you'll feel like you have some of that clean, fresh country air in your very own home. 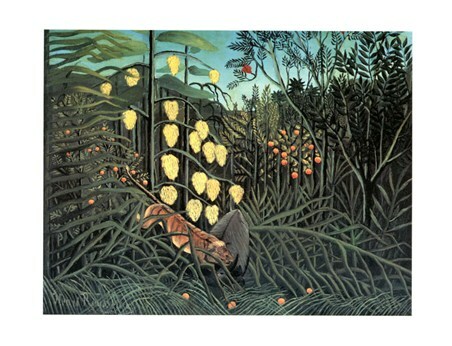 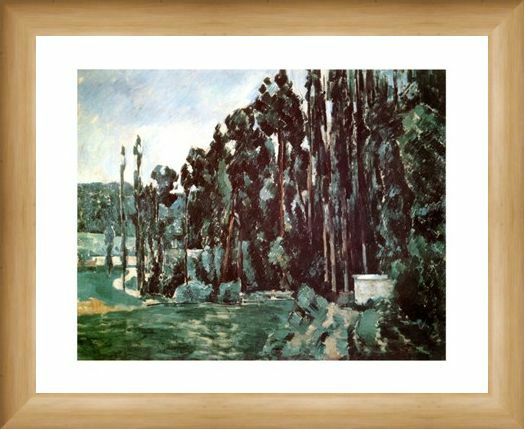 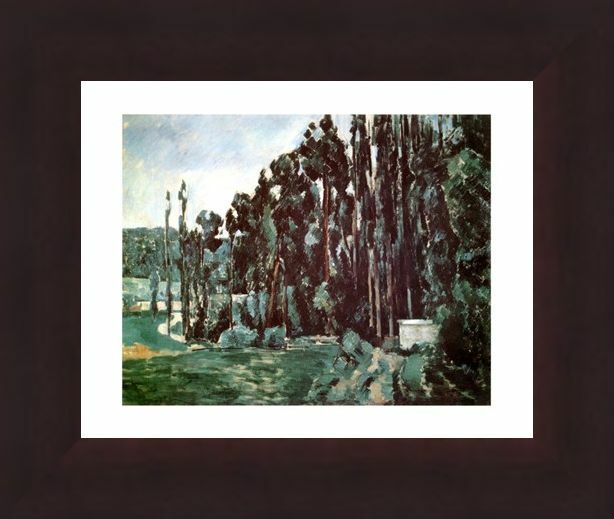 High quality, framed Poplars, Paul Cezanne mini print with a bespoke frame by our custom framing service.